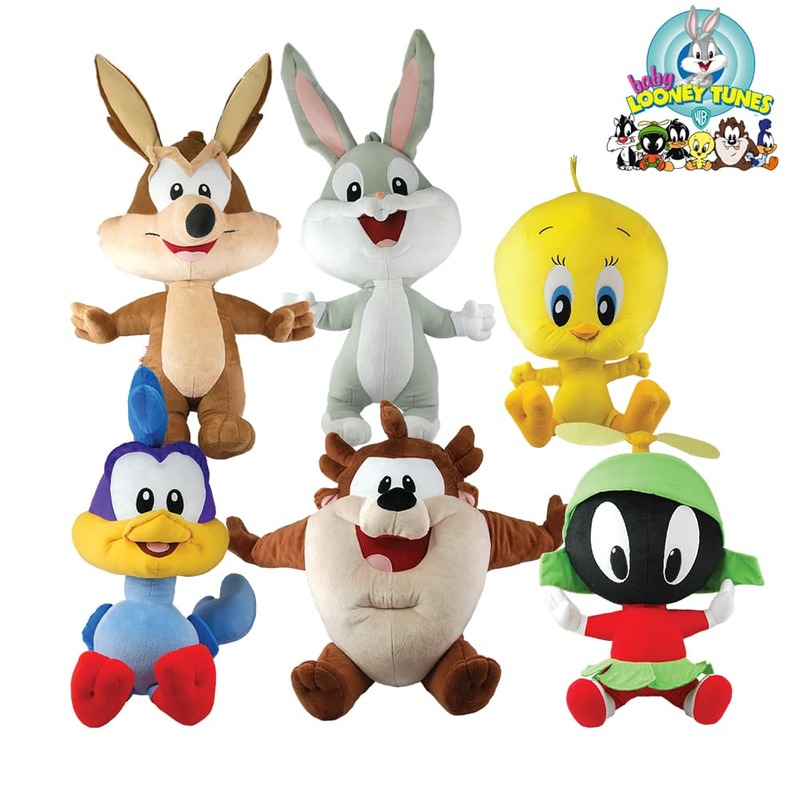 To keep your claw machines attractive, we provide plush toy prizes that are all made of premium quality material and exceptional handiwork. 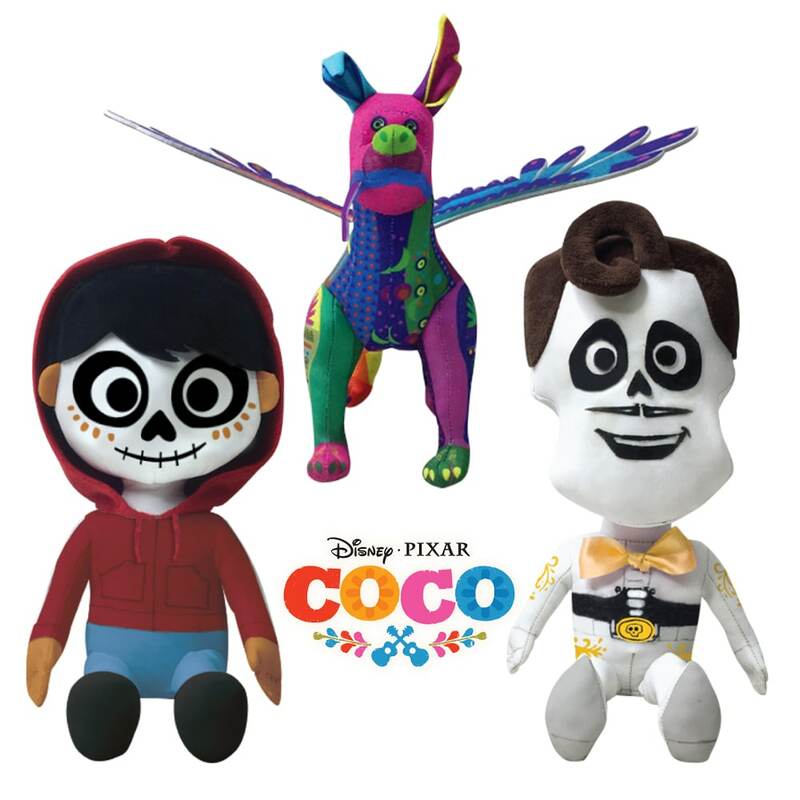 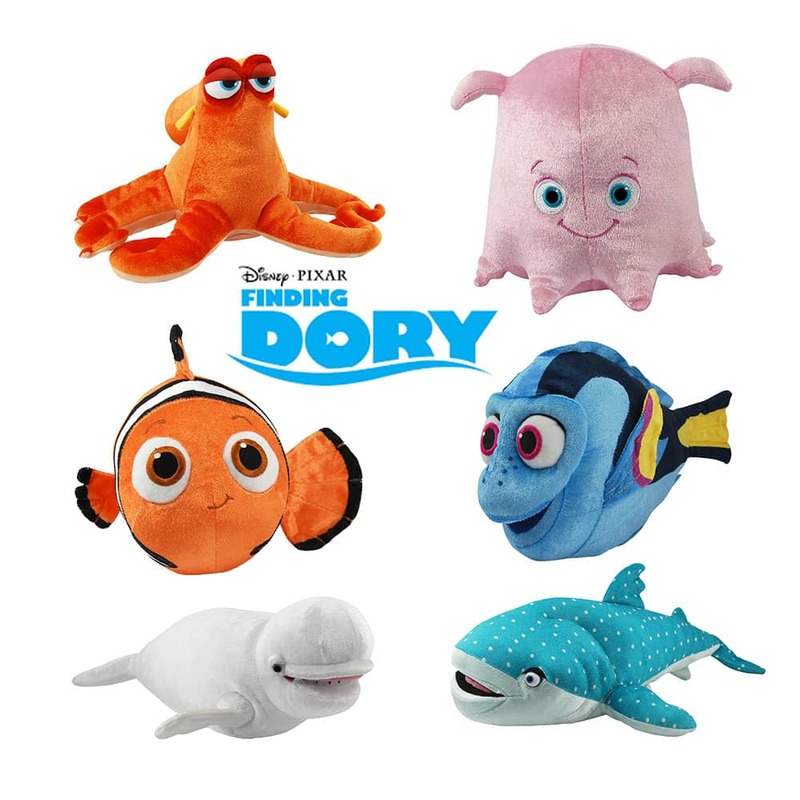 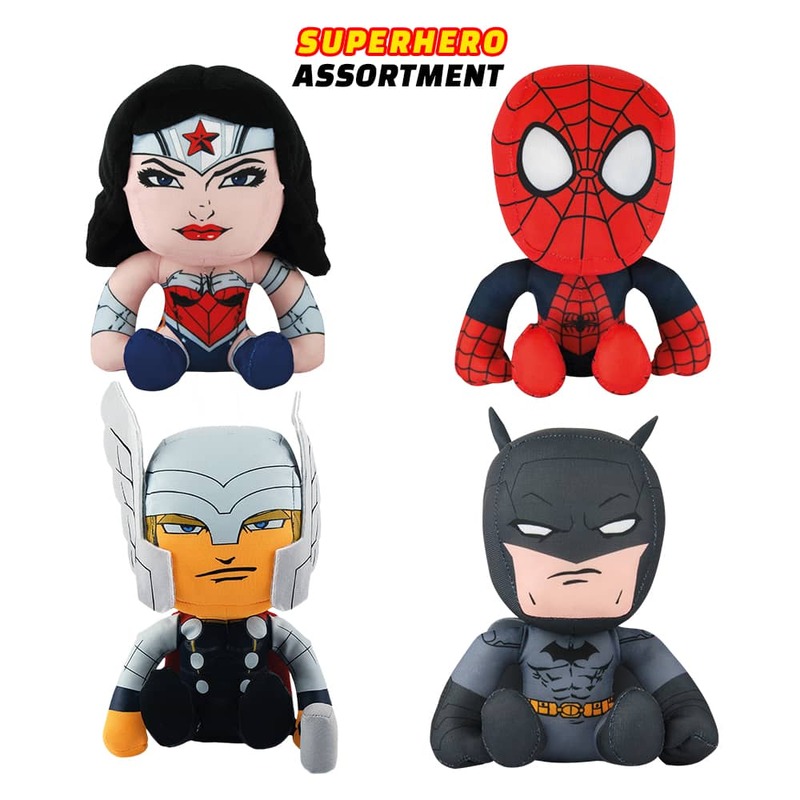 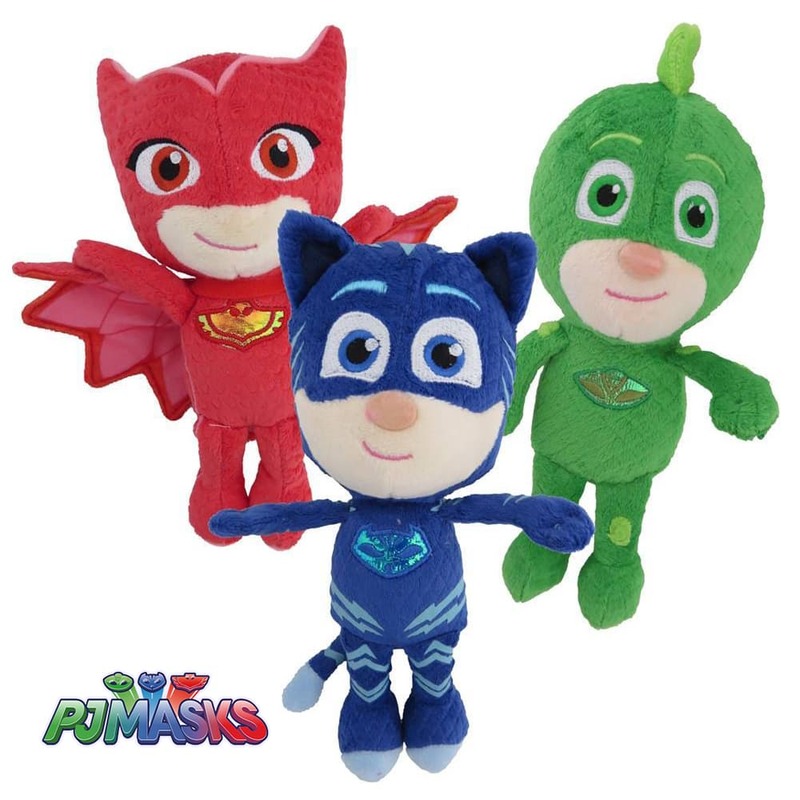 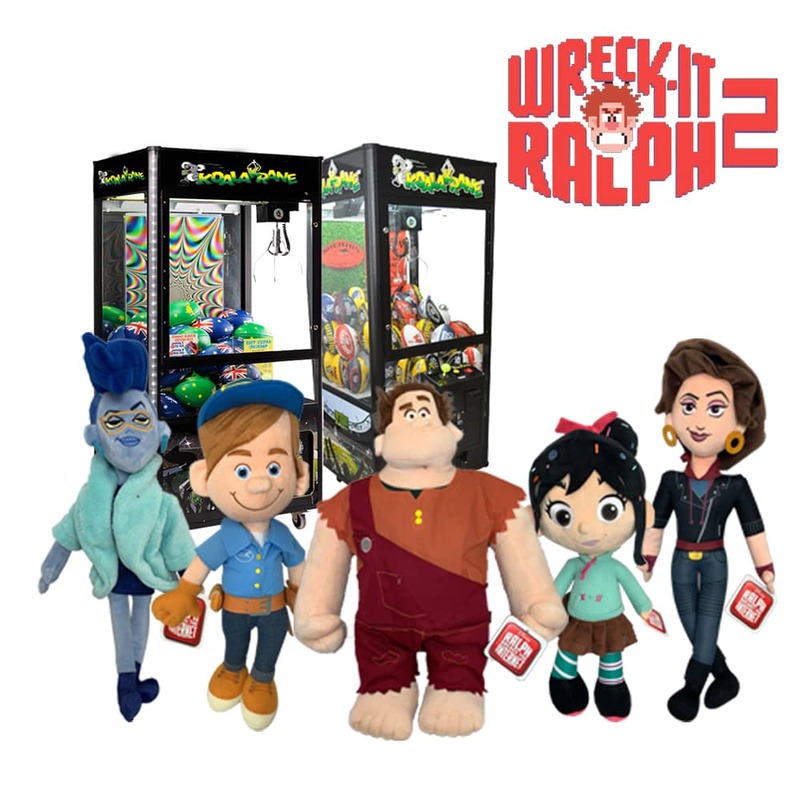 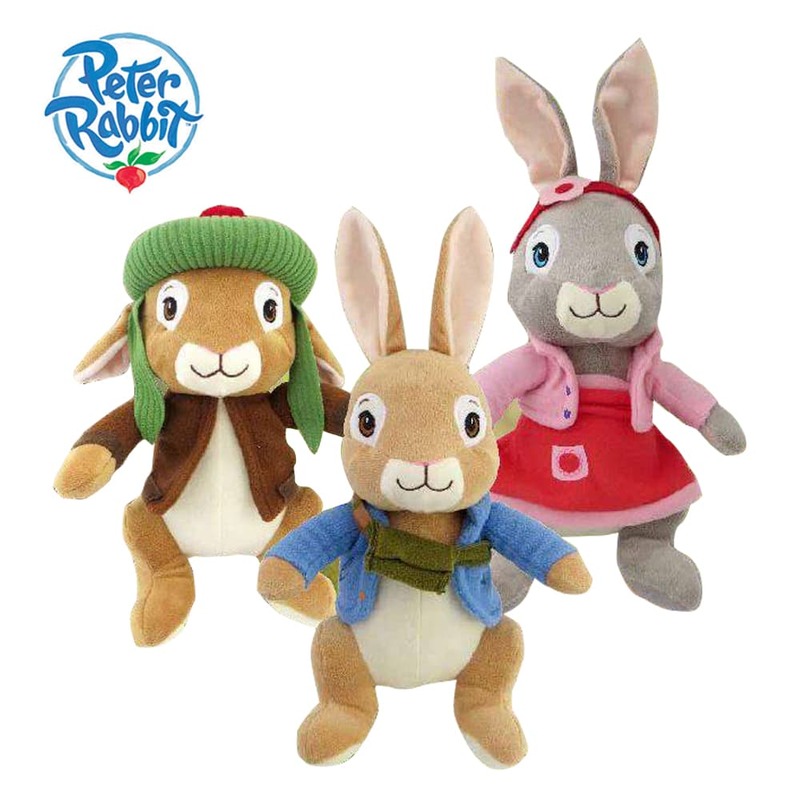 All our plush toys are licensed by famous brands, such as Disney, DreamWorks Animation, Sony Animation, Marvel, DC, and more. 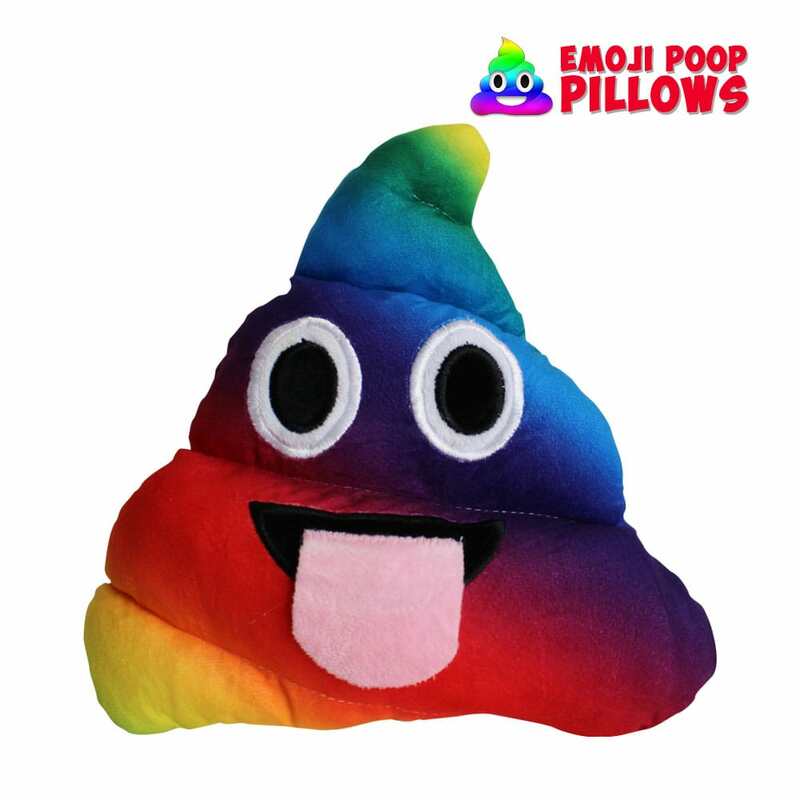 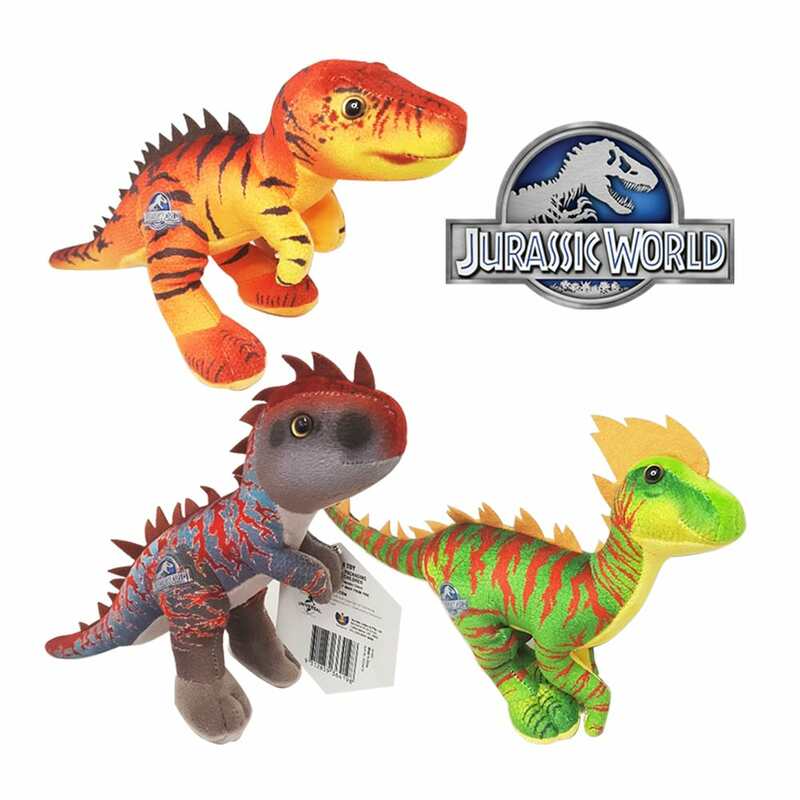 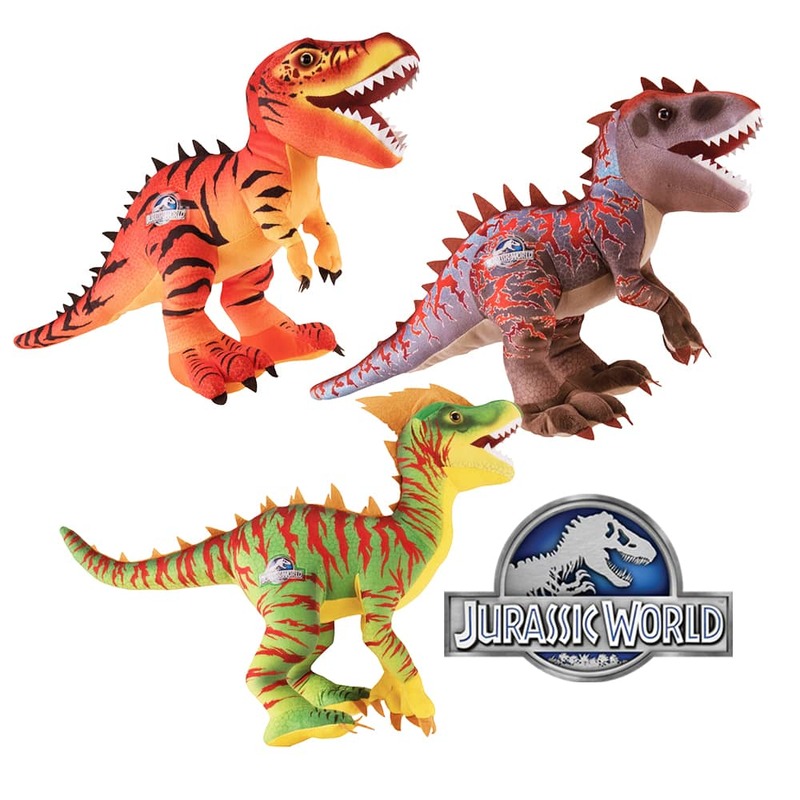 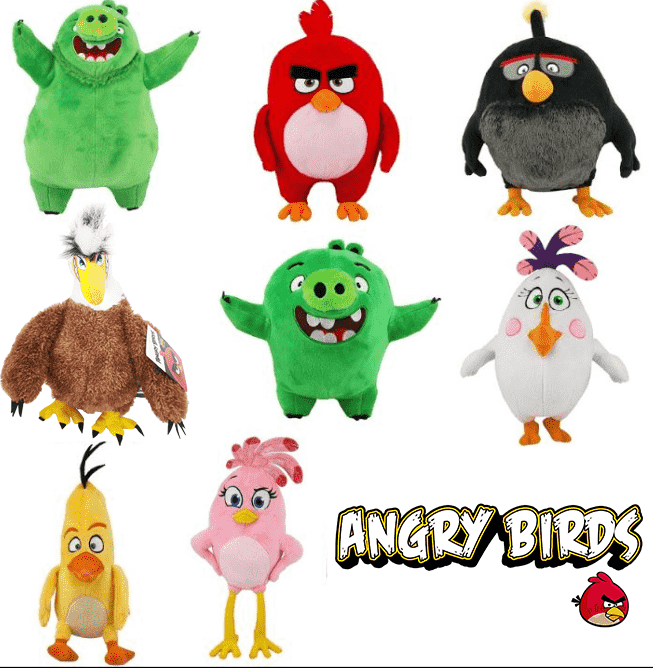 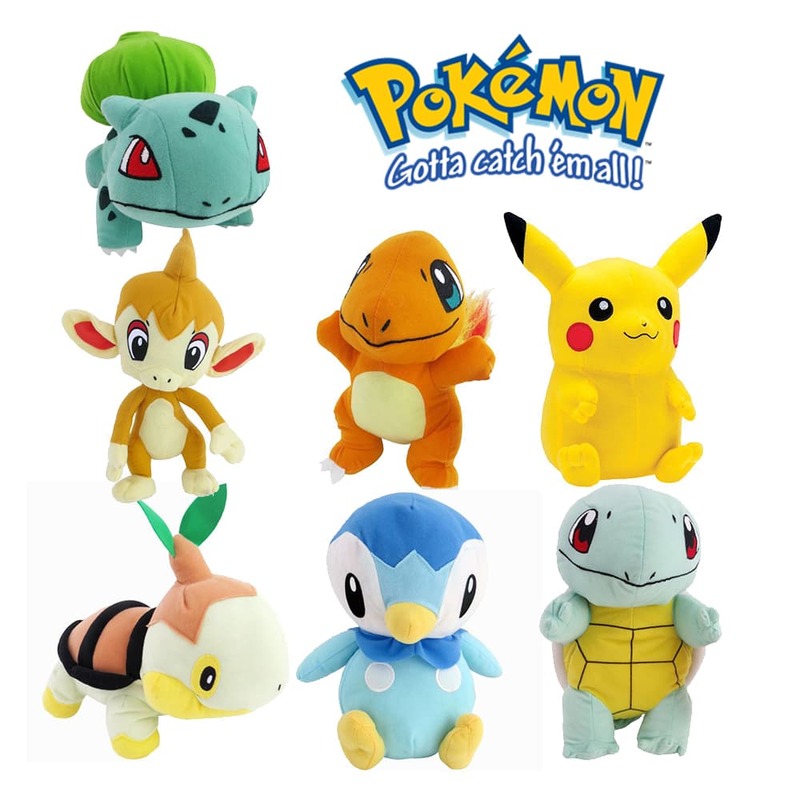 Aside from our licensed plush toy collections, we also offer exclusively designed generic stuffed toys that are evergreen and cater to the general public. 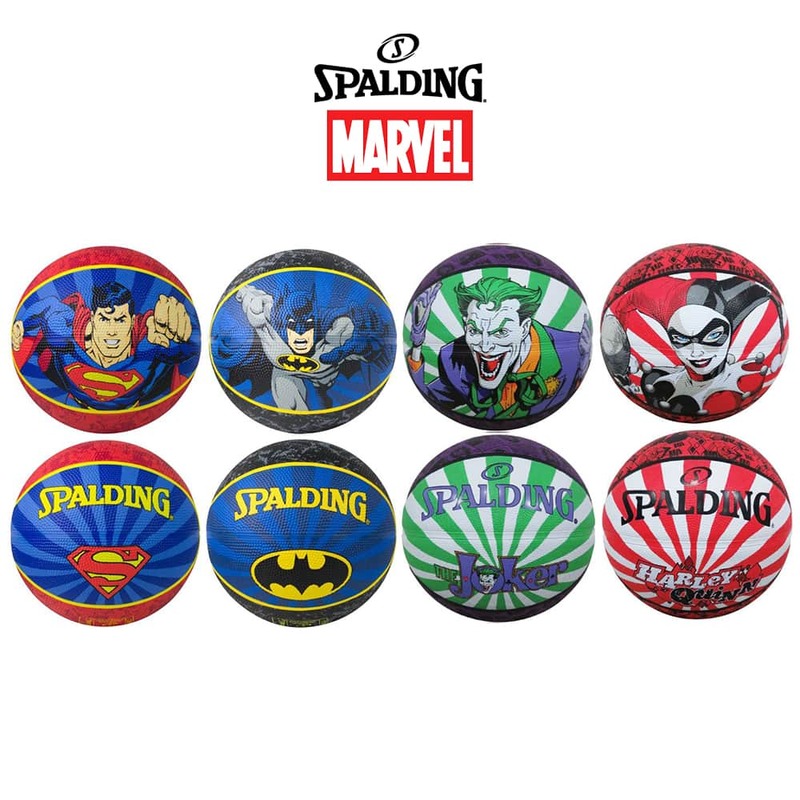 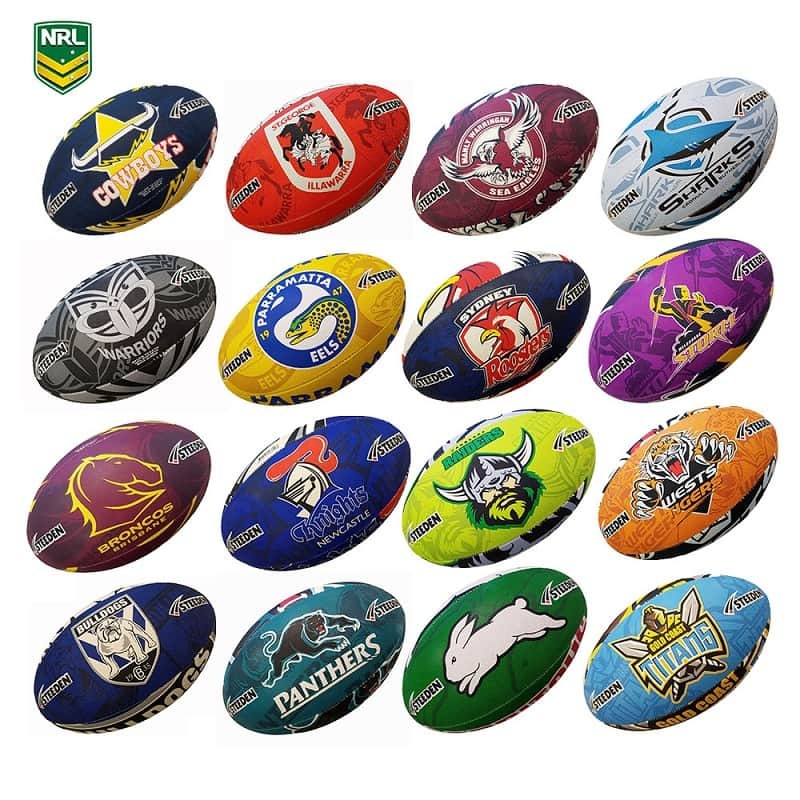 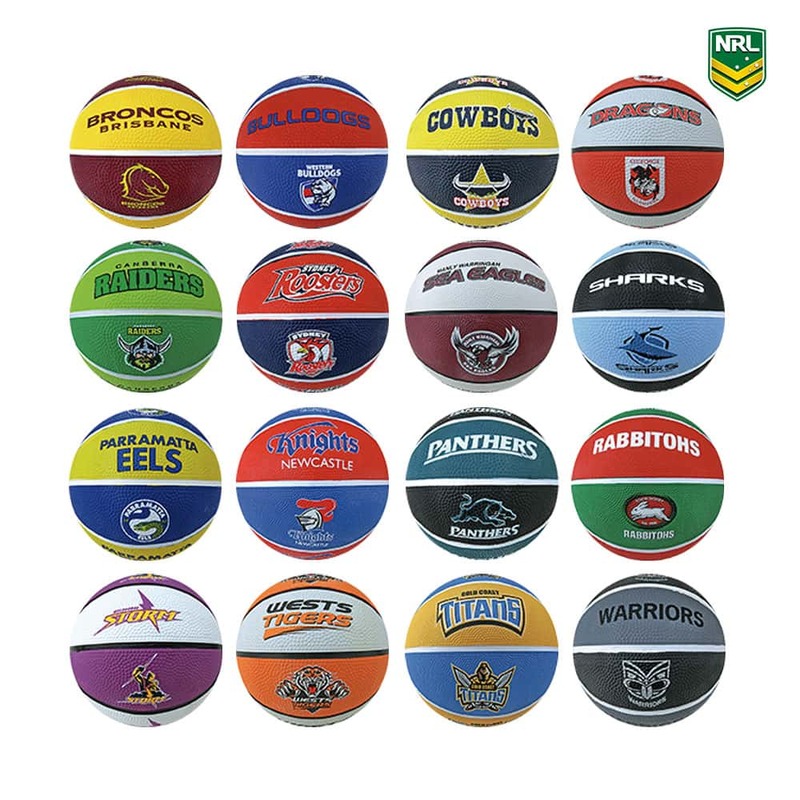 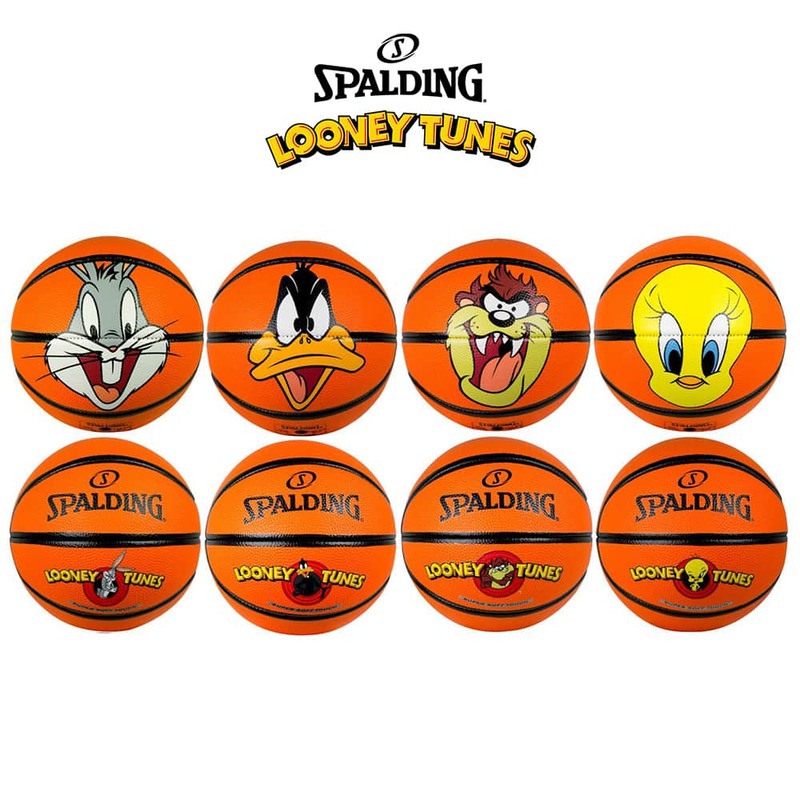 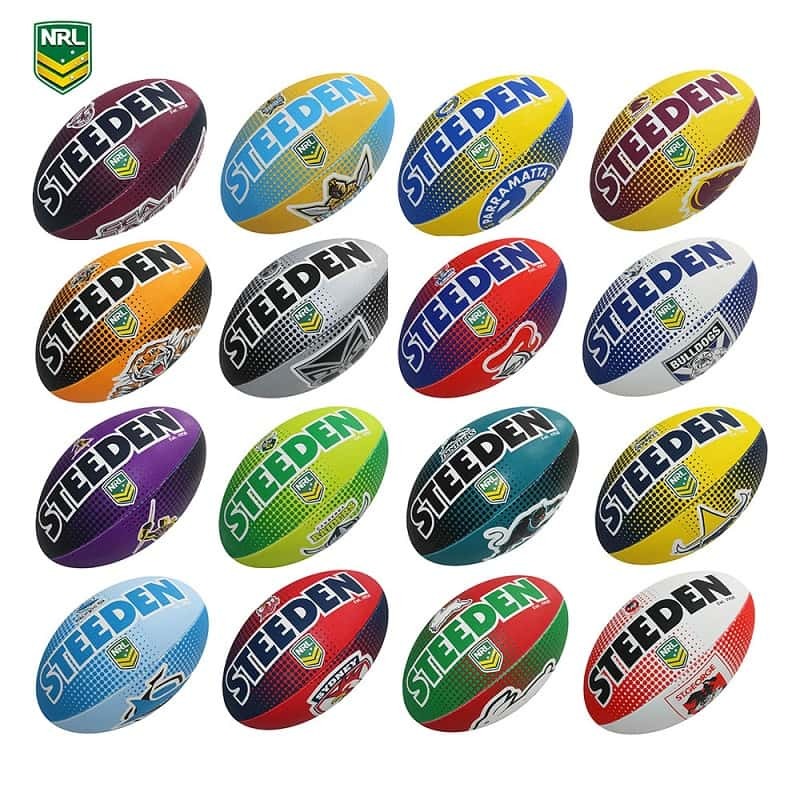 Another prize that we offer are youth-sized NRL, AFL, and novelty balls that are officially licensed by notable sports brands and organizations. 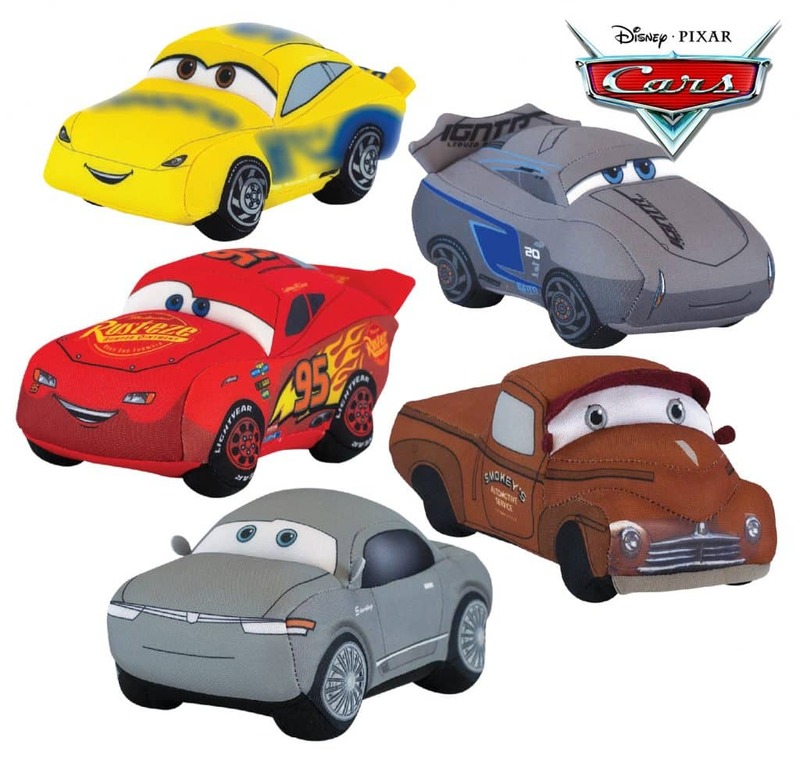 These are made of superior quality synthetic rubber material that are suitable and safe for kids and teens. 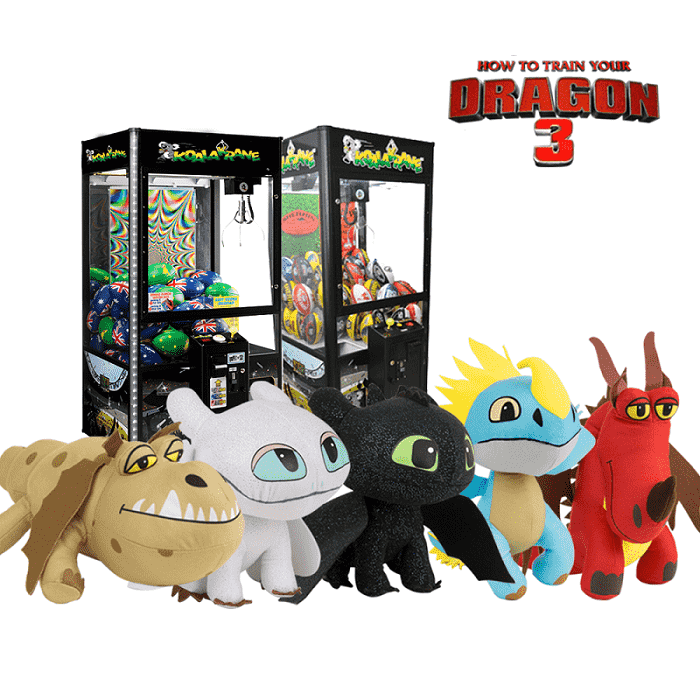 We provide a wide selection of prizes to give your machines variety and to assure freshness of prizes for your valued players. 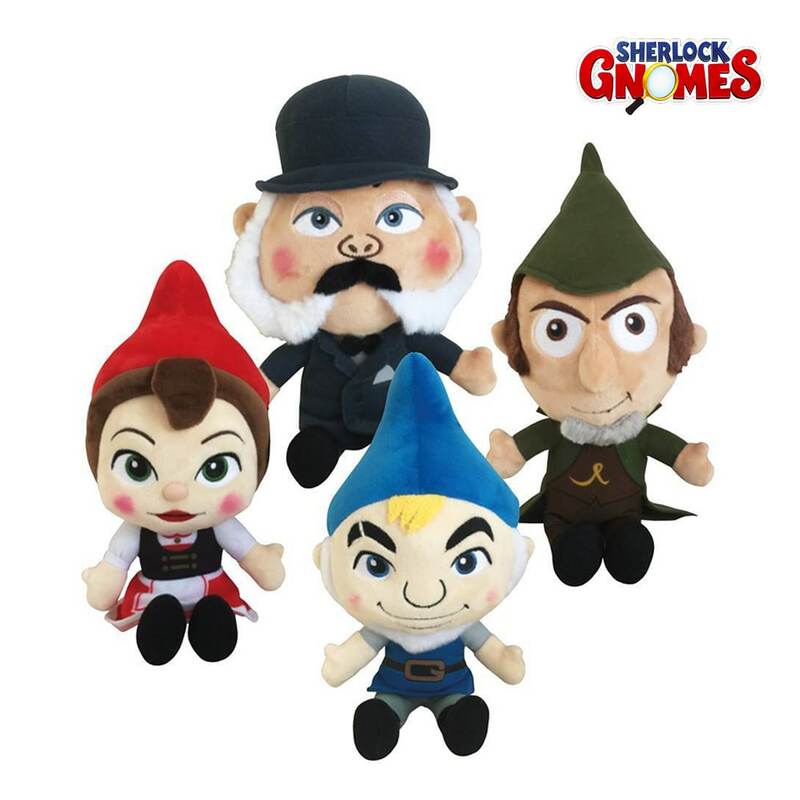 See our latest prizes here.